The 2014 movie The Fault in Our Stars is based on the book of the same name by John Green. Shailene Woodley stars in the film as Hazel Lancaster, who is suffering from terminal thyroid cancer, and Ansel Elgort as Augustus Waters, who is suffering from osteosarcoma or bone cancer. The film has been directed by Josh Boone. The plot is an ill-fated love story between these two cancer patients, which ends with the hero dying and the heroine following him a few days later. The book is a #1 bestseller, while the film is a blockbuster. 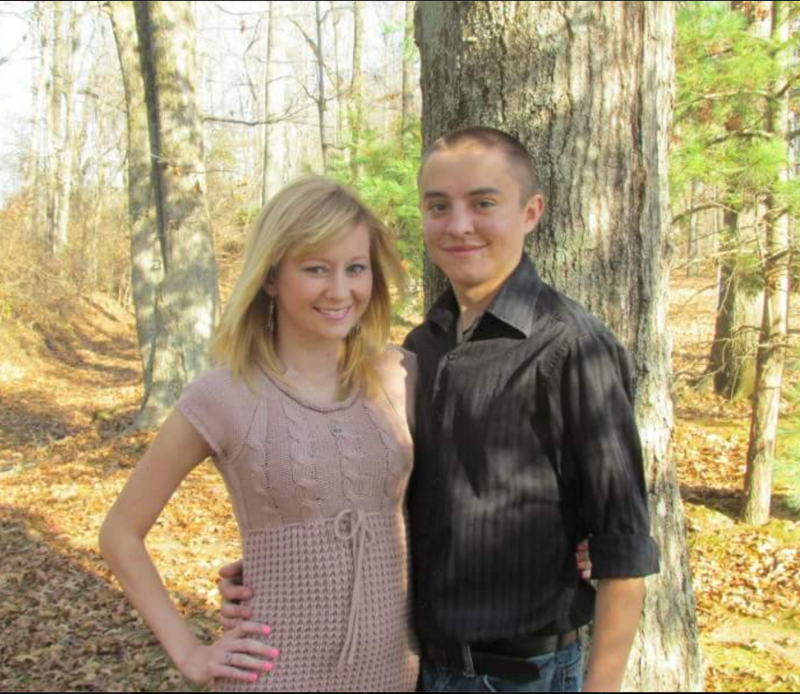 Dalton Prager met his future wife Katie Donovan on Facebook. They were 18. 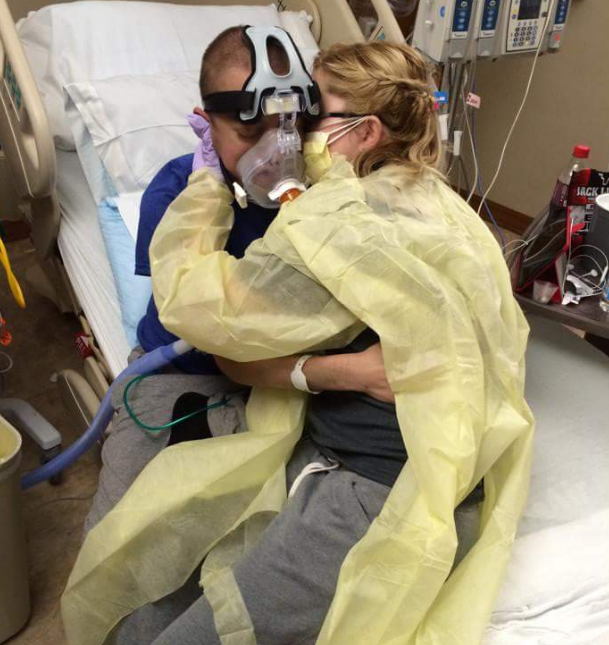 They both suffered from cystic fibrosis with a Burkholderia cepacia infection. Cystic Fibrosis (CF) is a genetic, inherited and life-threatening disorder that causes severe damage to the lungs and digestive system. Dalton’s mother had posted a photo of him on Facebook to which Katie responded, “If you ever need a friend to talk to, you can reach out to me.” Katie and Dalton bonded online and eventually fell in love. Even after repeated discouragements from their doctors, owing to Dalton’s infection which could spread to Katie, they met in person. Dalton lived in Missouri while Katie lived in Kentucky. It was less than two years after their first date, which included roller coaster rides. Later they got married and then moved into their own house. Katie and Dalton had planned to travel all the fifty states of USA and even write a book. But unfortunately Fate had other plans. In the movie, both the male and female leads were cancer patients who knew they were going to die soon. They made the most out their short lives and they actually lived it. Dalton and Katie also dared to rise above their illness and actually live their lives to the fullest for whatever amount of time they had. Like the movie, here too Dalton died first, shortly followed by Katie. It is a tragic tale of love and loss that has reverberated through millions of hearts. Dalton and Katie are an inspiration for a generation. Their love, their spirit will live on just like the characters of Hazel and Augustus will live on in the hearts of the readers and moviegoers.